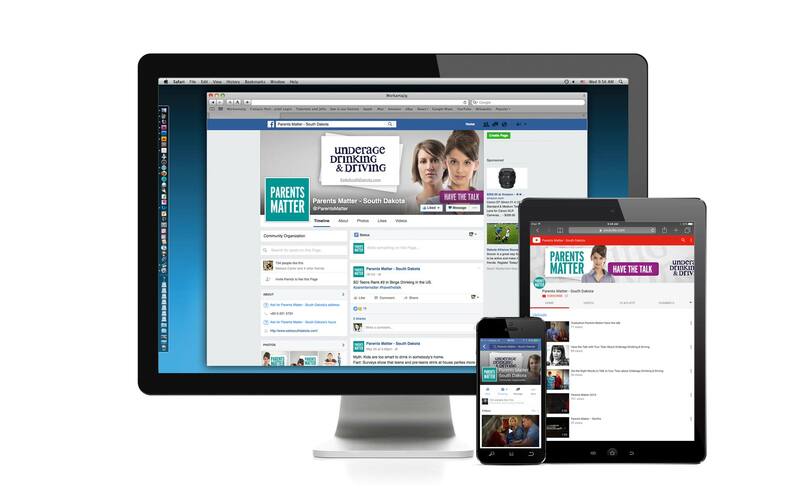 We all like to be liked on social media, so much that we sometimes forget our primary goal: to deliver a strong marketing message to as many people as possible and increase its reach to our target market. 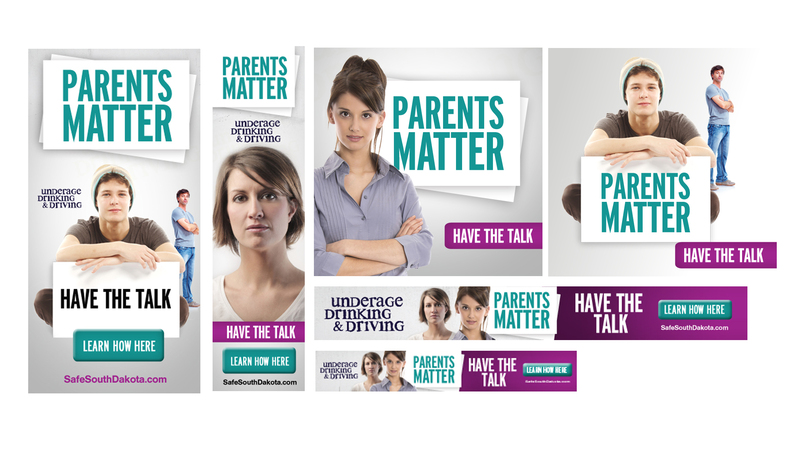 As part of the comprehensive 2016 Parents Matter campaign encouraging parents to talk to their teens about underage drinking and driving, we focused on reach and launched a digital campaign on Facebook telling the very real stories of teens and families affected by car crashes. 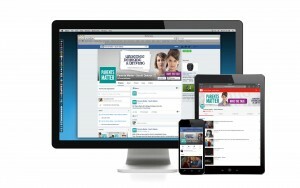 From a tactical standpoint, we maximized the budget to ensure we could consistently be in the digital space for the duration of the campaign – reaching 125,000 users – and informed by constant monitoring – we adjusted placement and messaging based on relevance scores to optimize the reach and spend our client’s money wisely. 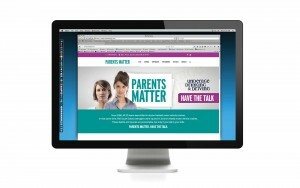 But while Facebook was the launch point, it sent users to the Parents Matter website for more information and the tools to have the talk – which in the end, was the entire point of the campaign. 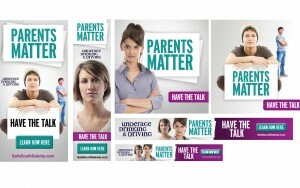 The message is important: Parents Matter. 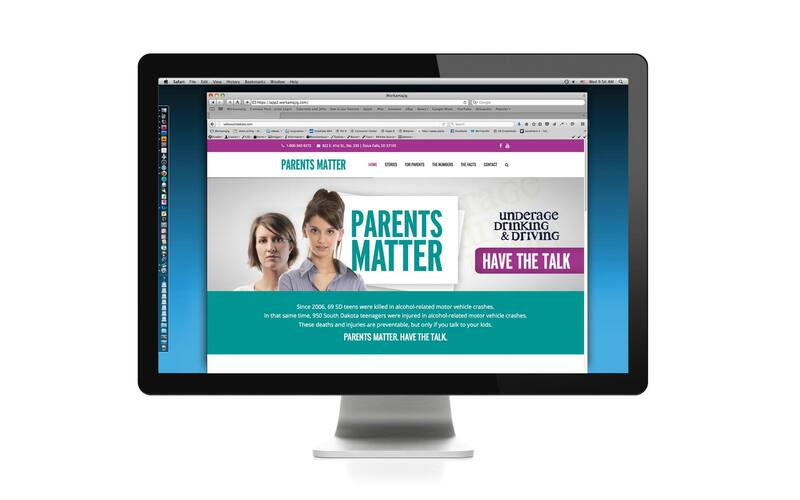 Through reaching our target market through digital media, they now have the tools to have the talk.